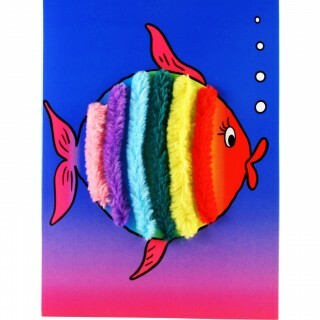 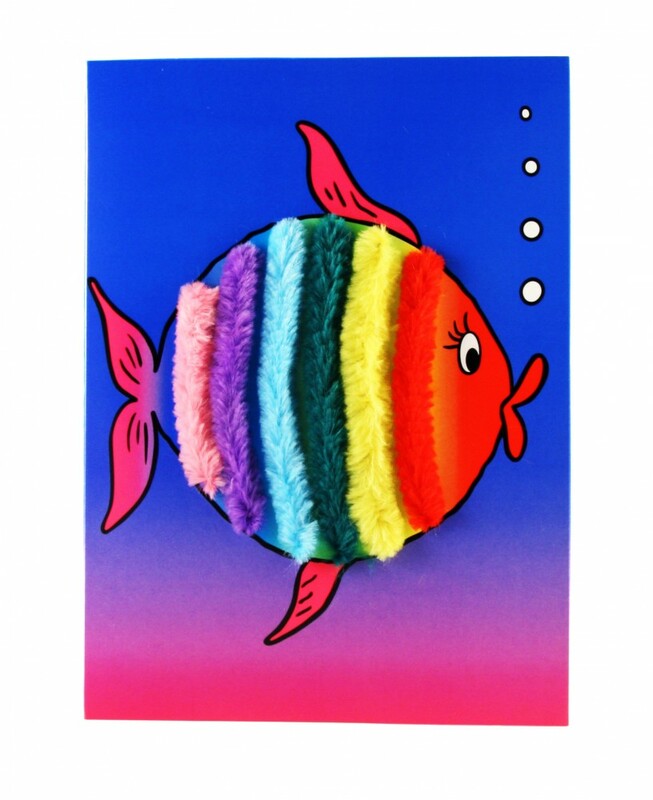 Several card making companies use our pipe cleaners to achieve their desired creative effects, often creating 3d designs on hand made or hand-finished cards. 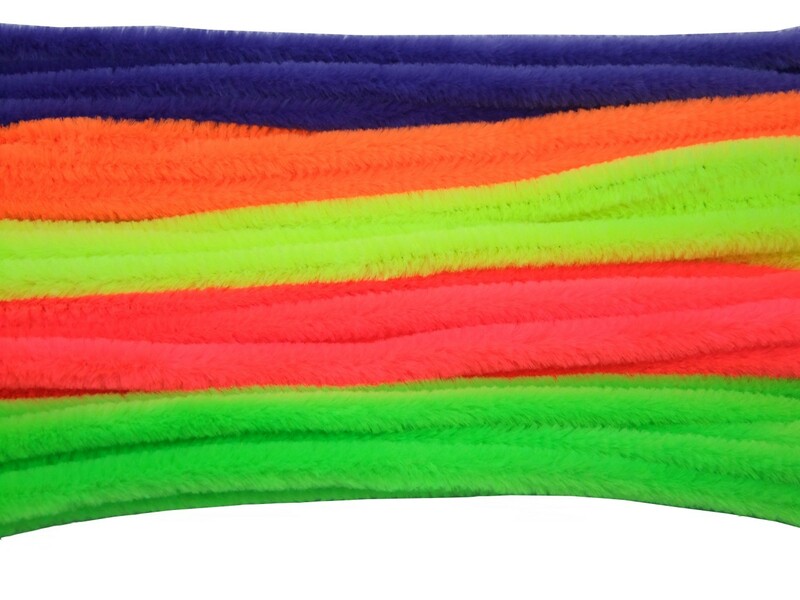 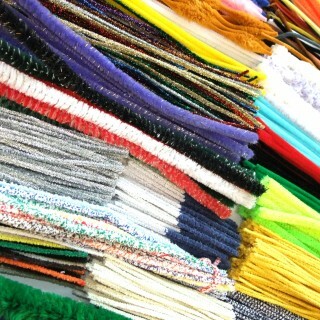 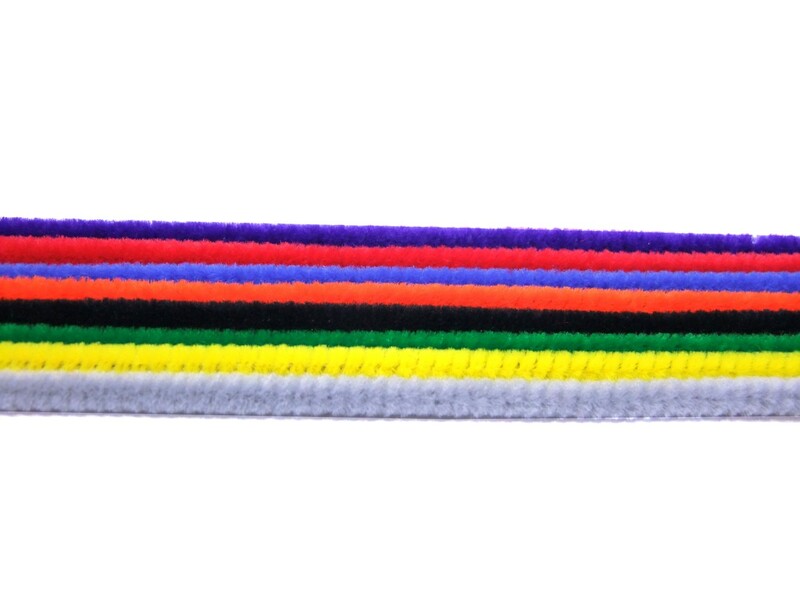 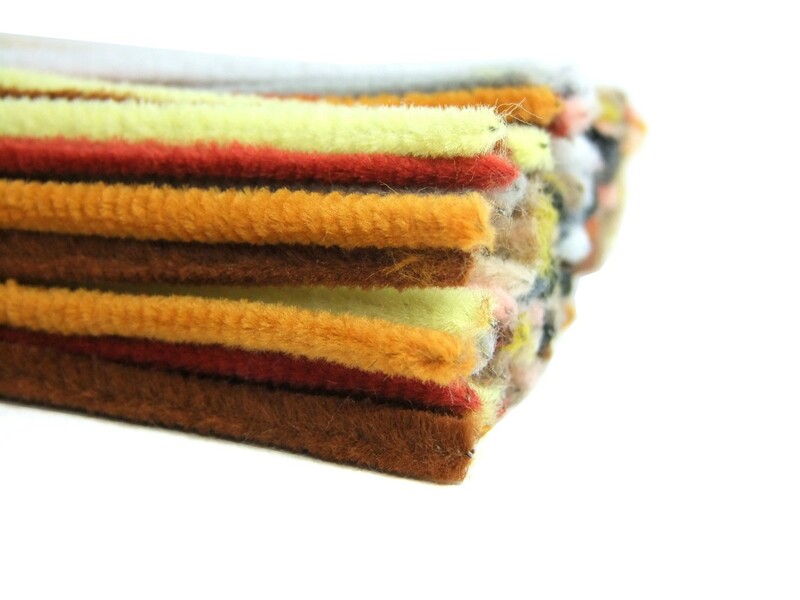 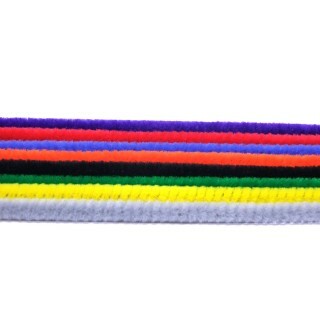 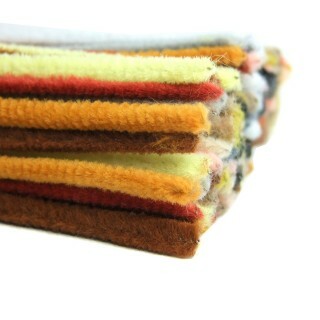 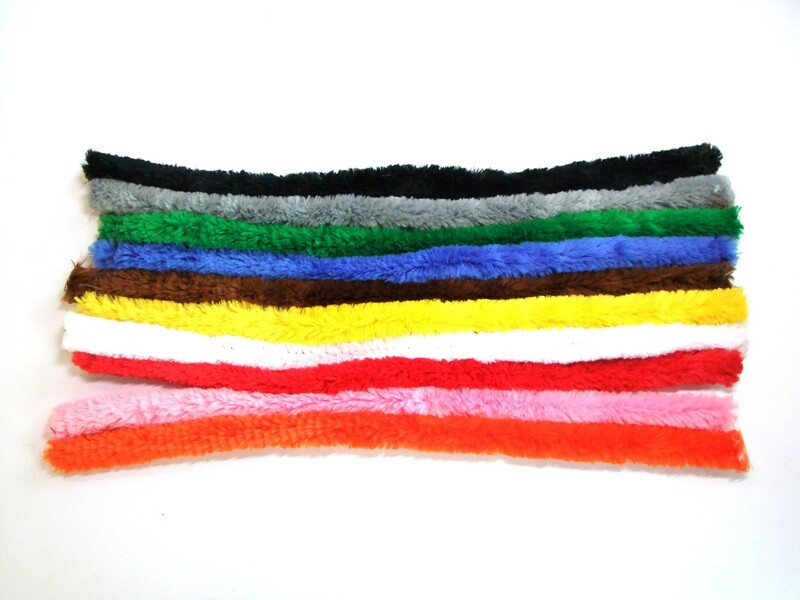 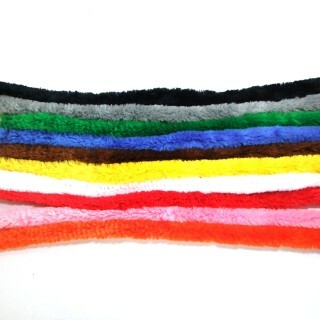 We are able to supply a huge range of 37 different colours in luxury chenille craft stems supplying to differing widths and lengths. 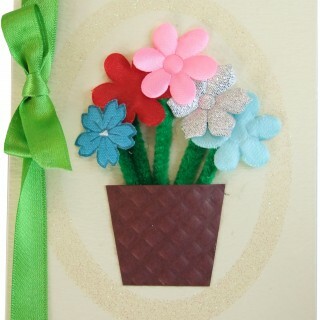 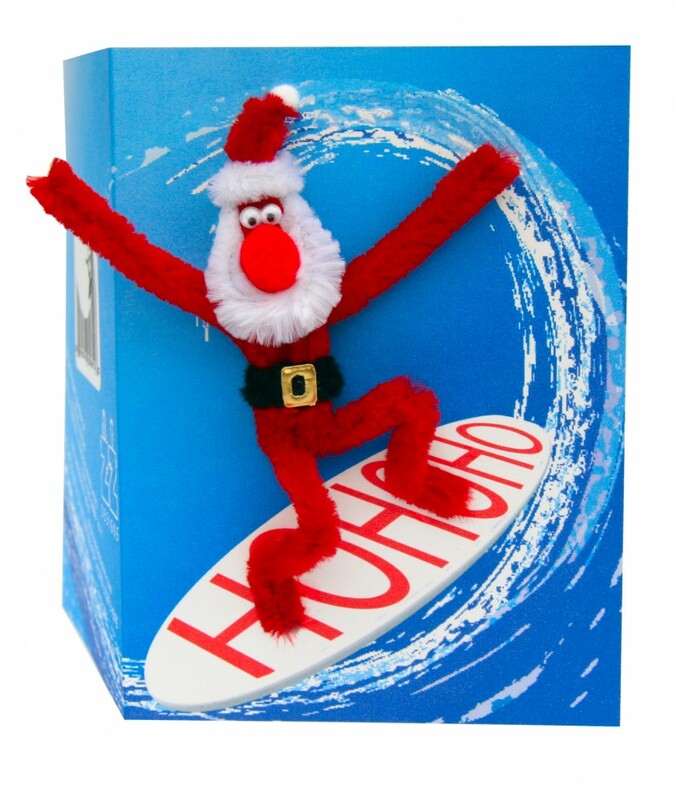 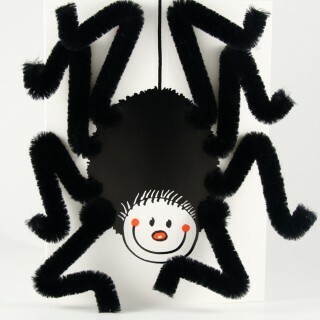 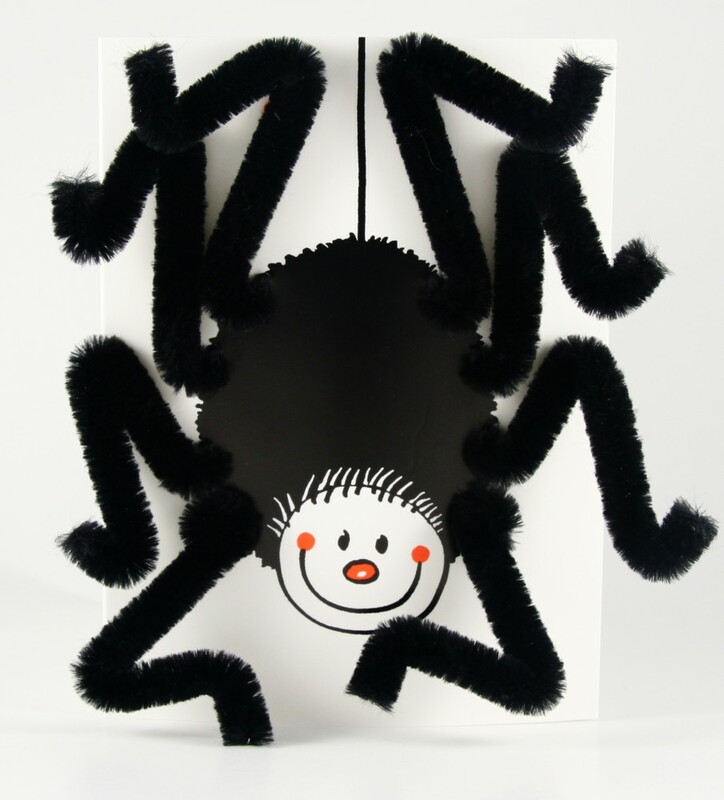 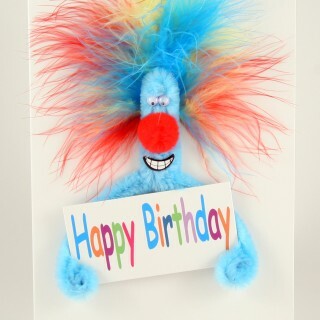 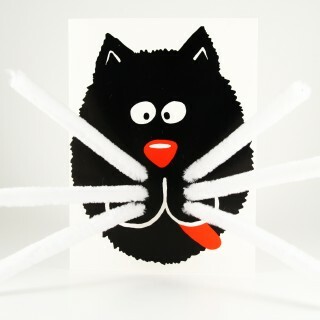 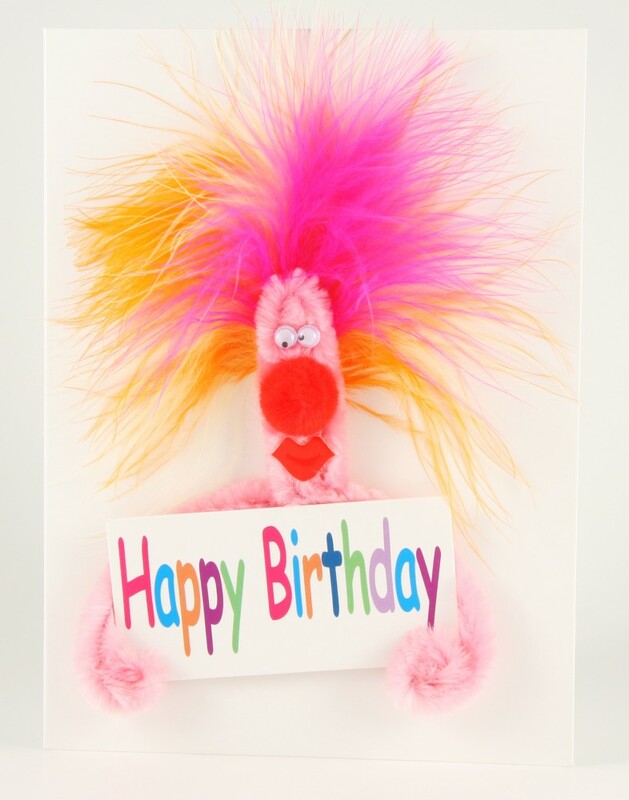 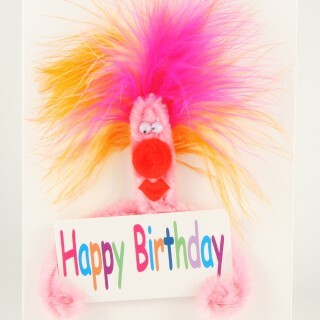 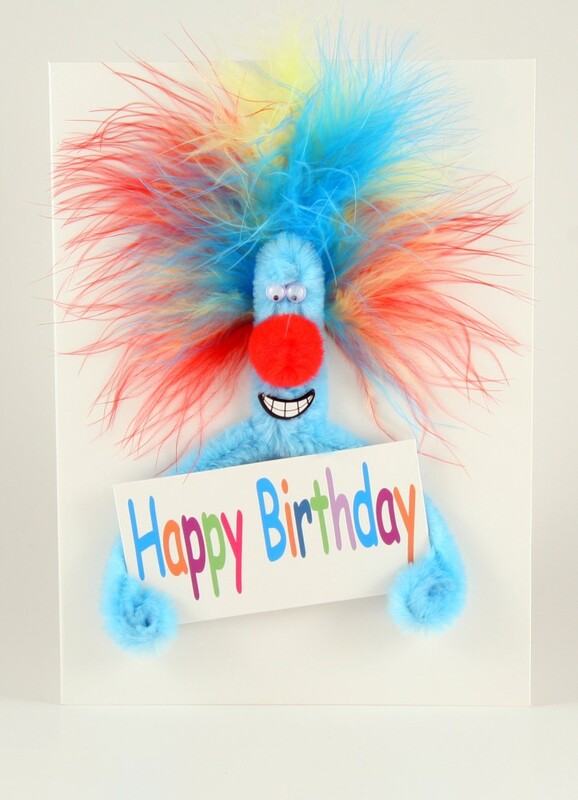 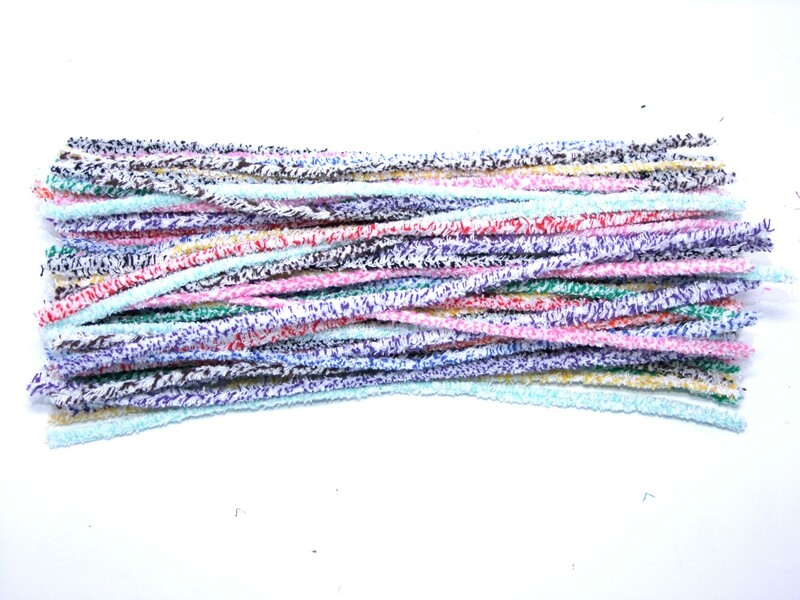 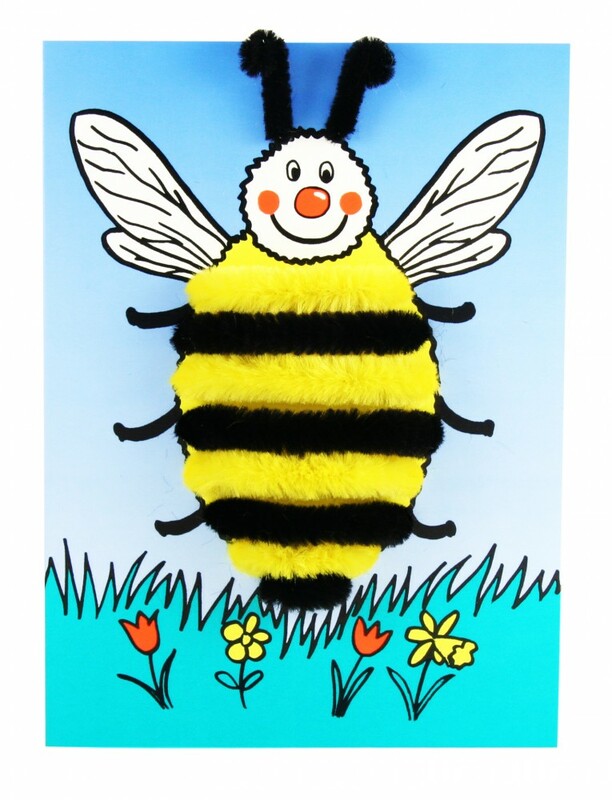 ZZ Designs have been making hand-made cards now for 25 years and have been buying our pipe-cleaners for as long to make their specific “pipe cleaner range”, which are sold all over from Harrods, card and gift shops and the internet. 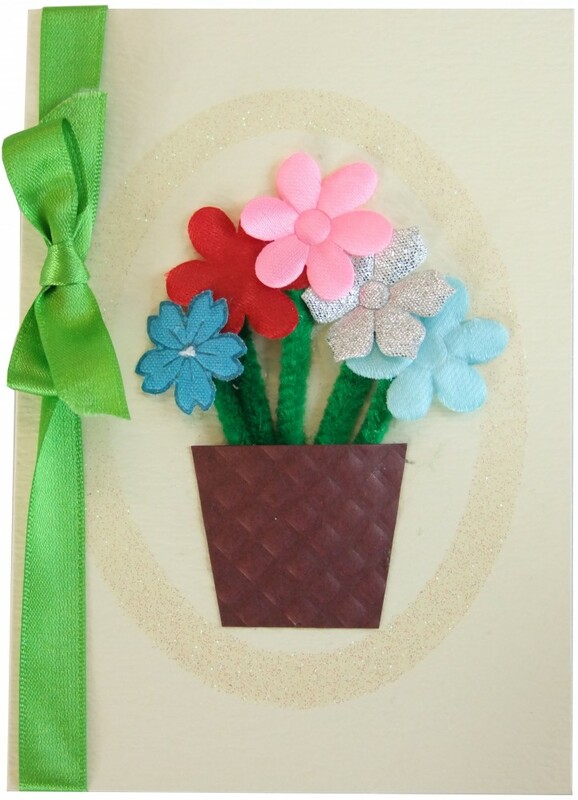 Interestingly, they designed this range to avoid having to use glue in their cards. 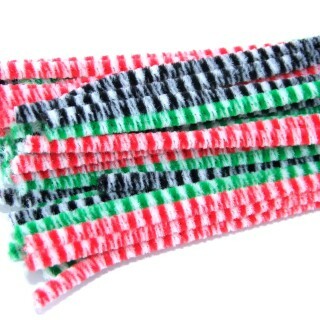 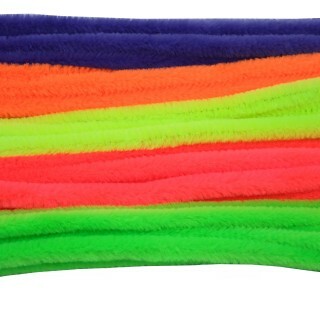 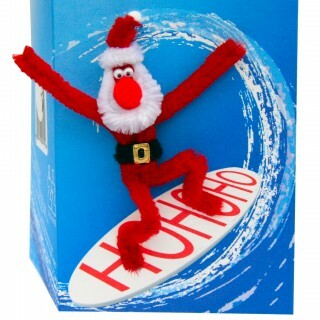 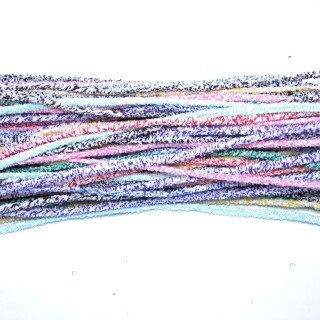 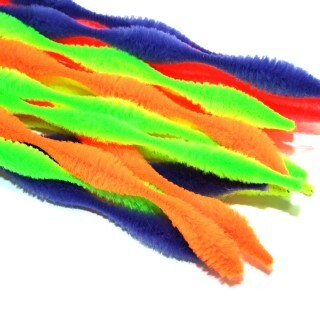 The first pipe-cleaners ZZ Designs used came from China, but they wanted to find a UK supplier. 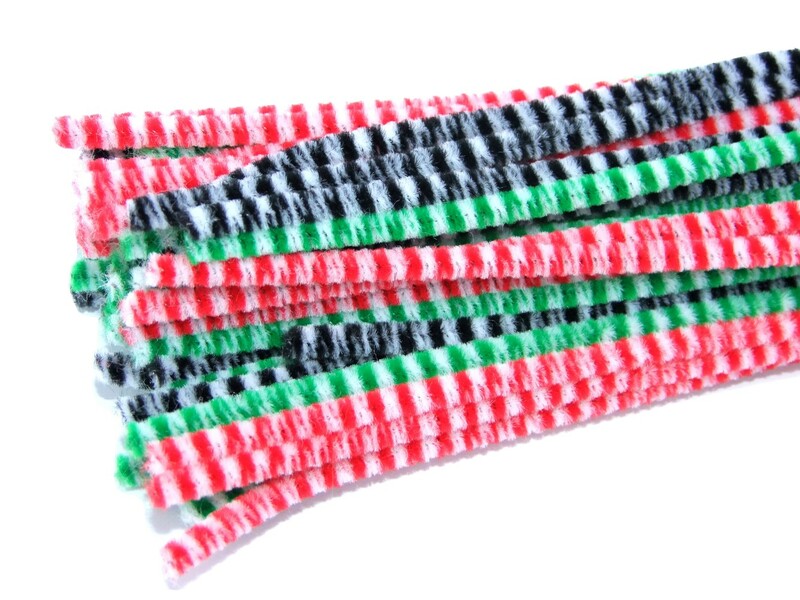 They originally found us, after a long search, and a bit of detective work, by tracking us down through our wire supplier! 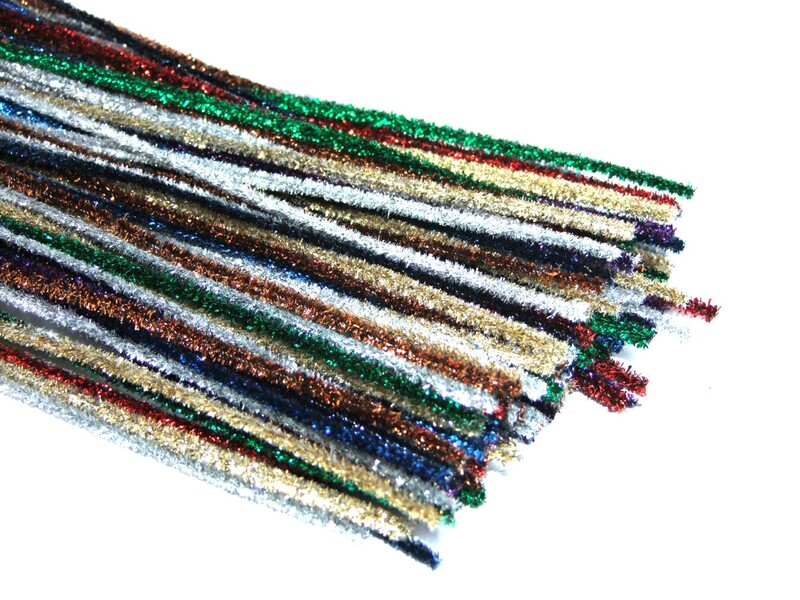 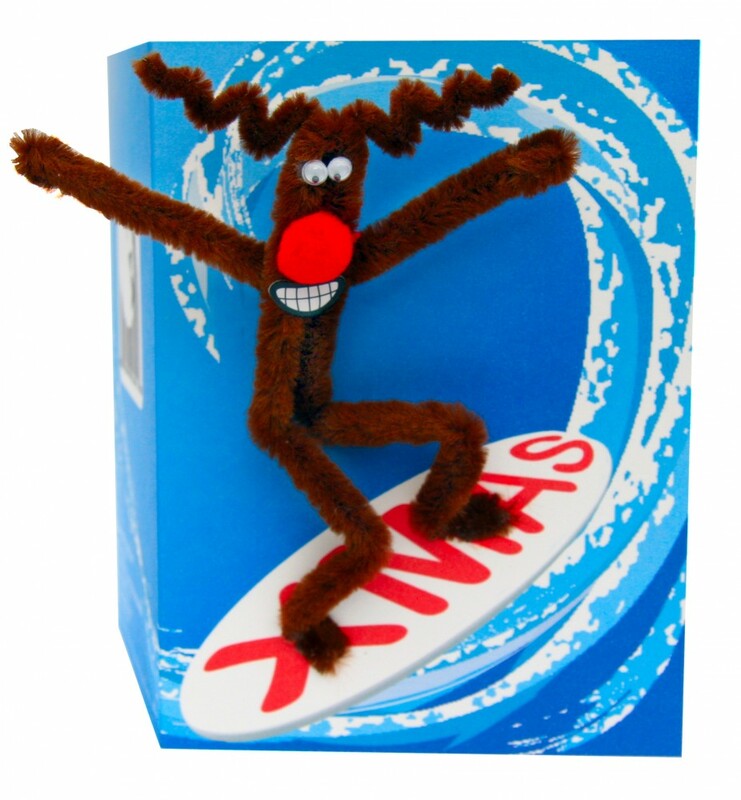 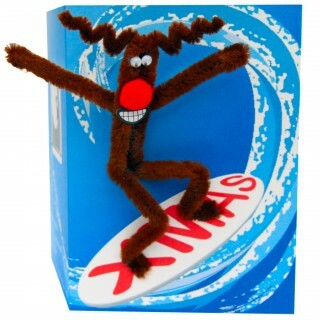 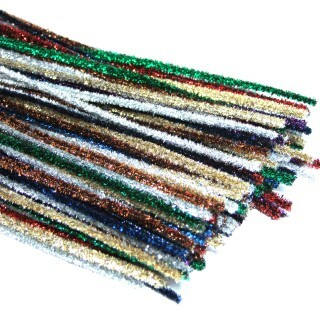 They went on to win the major Award in the Greetings Card Industry – the “Gift of the Year” Award in 1999, with their pipe-cleaners range. 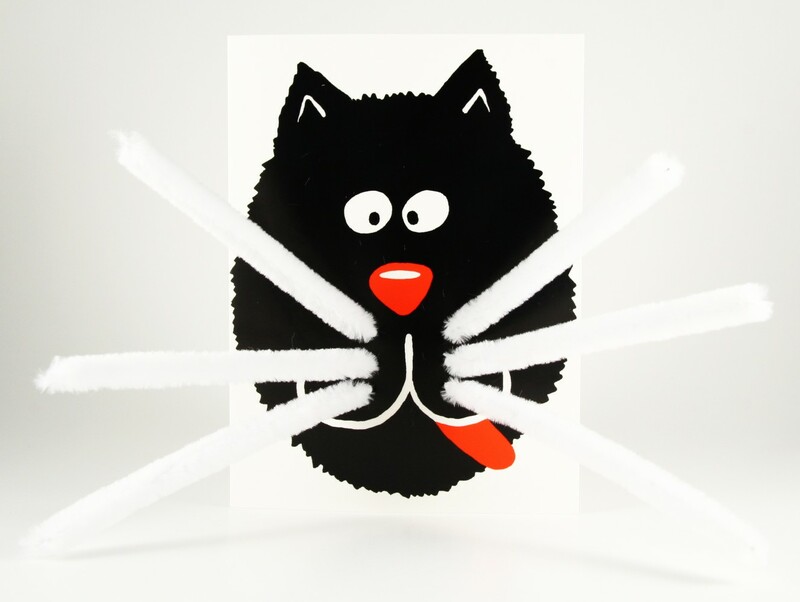 What is important to ZZ Designs is the consistancy of the diameter of the pipe cleaners as they have to go through a hole in the cards. (Owner, ZZ Designs)We have bought pipe cleaners from Hewitt & Booth now for 24 years and we're really proud to have won “Gift of the Year Award” with our pipecleaner cards. 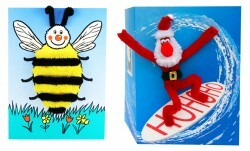 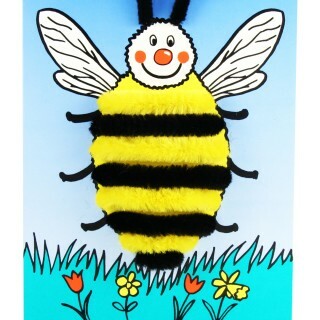 Vanessa Bee is a gift-ware company, producing a range of “sheep products”. 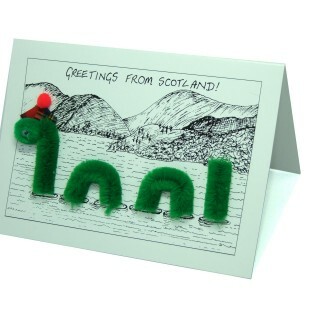 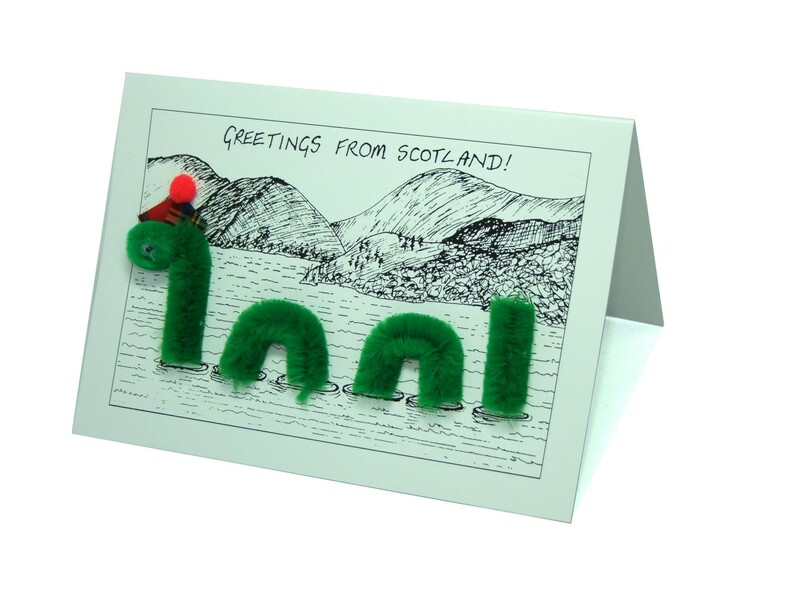 One item in their range is a Loch Ness Monster Greeting card, on which they use our emerald chenille craft stems. 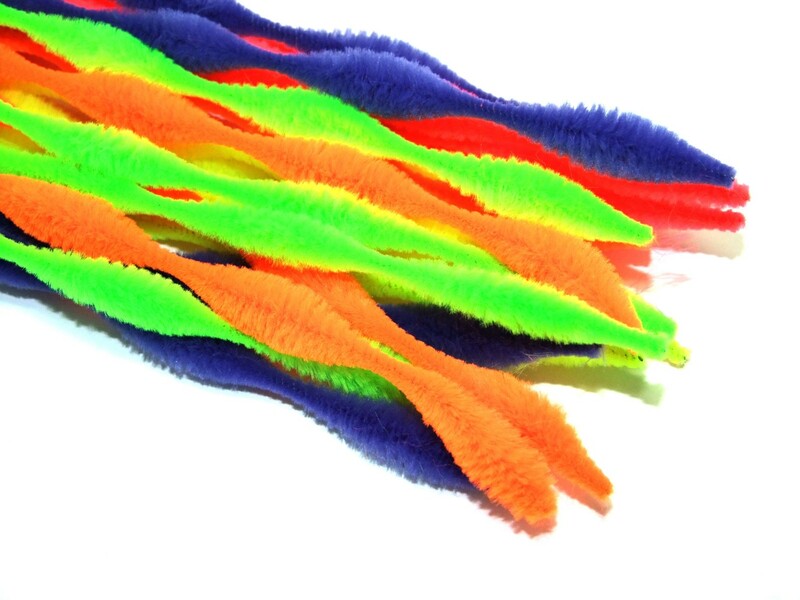 Initially we supplied them with 30cm pipecleaner stems, but they came to us with the problem that their outworkers had to cut the stems which was hurting their hands. 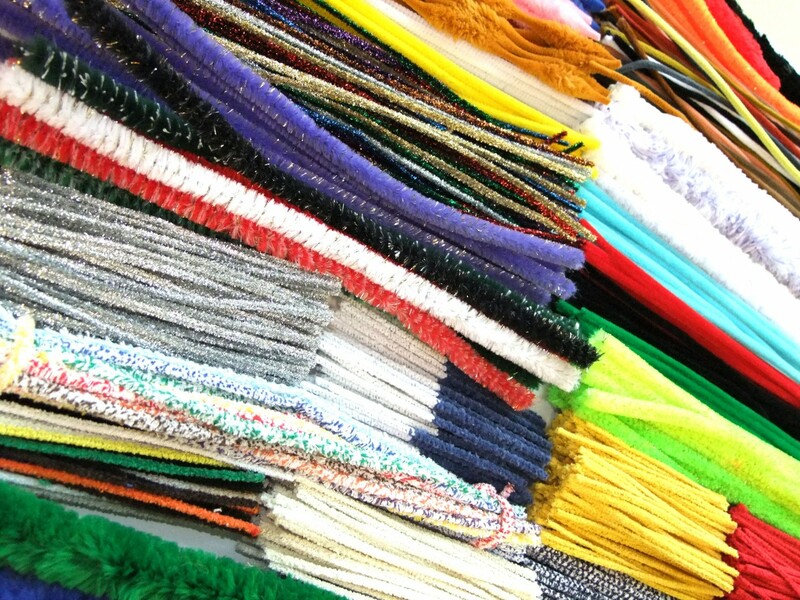 As a result we now also ready cut the stems on our cutting machines for them into 2cm, 4cm & 5cm lengths. (Owner, Vanessa Bee Designs)We bought our pipe cleaners for our Loch Ness Monster cards from Hewitt and Booth because they were able to supply us in the unusual sizes we required.